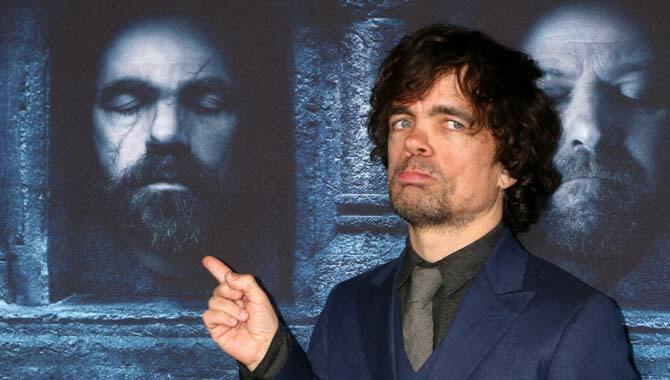 Could Bronn Switch Sides For Tyrion In 'Game Of Thrones'? 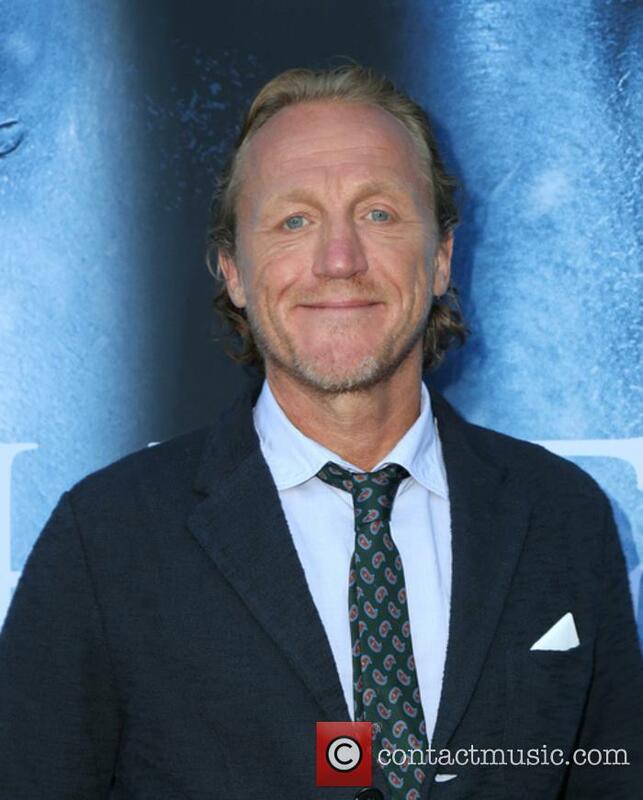 Jerome Flynn says his 'Game of Thrones' character Bronn has a "bond with Tyrion that's hard for him to ignore". 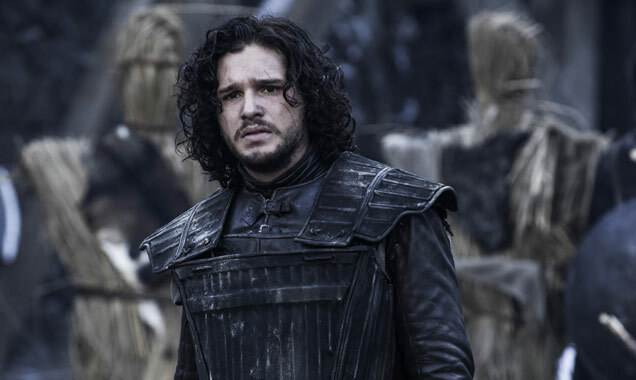 'Game of Thrones' has managed to impress viewers every week with its current seventh season - which is a good job as its the series' penultimate outing, and one that only consists of seven episodes in total, compared to the usual 10! Last week's episode 'Spoils of War' saw Daenerys Targaryen (Emilia Clarke) finally ride her dragon Drogon into battle against the Lannister forces that had raided the Tyrell's cache of gold, and it's fair to say that she and Drogon, along with the help of her Dothraki army absolutely decimated almost everybody on the battlefield. A couple of fan favourite characters did manage to survive however, with Jaime Lannister (Nikolaj Coster-Waldau) and Bronn (Jerome Flynn) left in the river close to the fight. 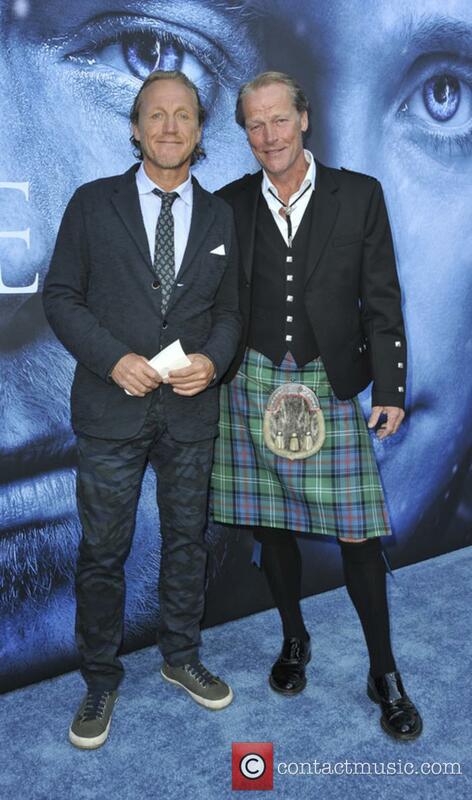 Continue reading: Could Bronn Switch Sides For Tyrion In 'Game Of Thrones'? 'Ripper Street' has been renewed for two more seasons. Ripper Street, the crime series set in Victorian London, has been renewed for two more seasons. The series' third season was made available on Amazon Instant Video last November and the streaming service has commissioned a fourth and fifth season of the show. 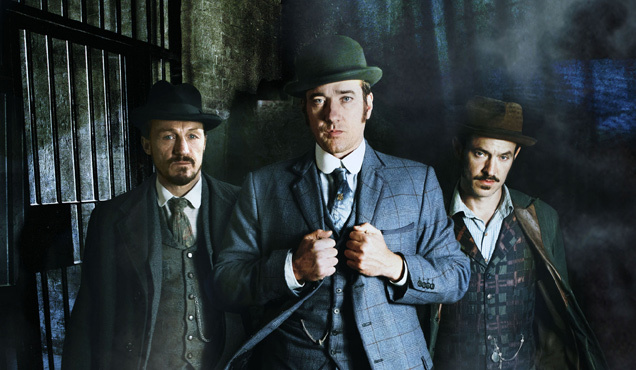 (L-R) Jerome Flynn, Matthew MacFadyen and Adam Rothenberg star in Ripper Street. 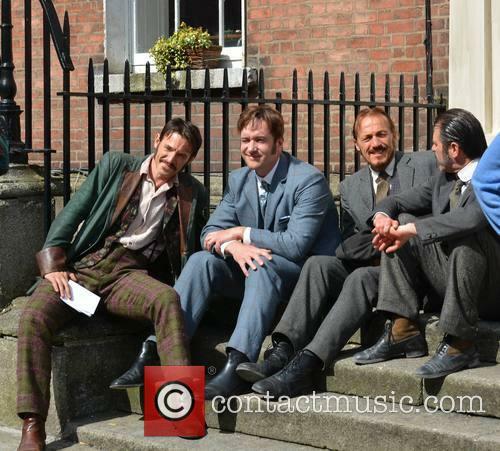 Read More: On Set With Ripper Street Series 3 [Pictures]. 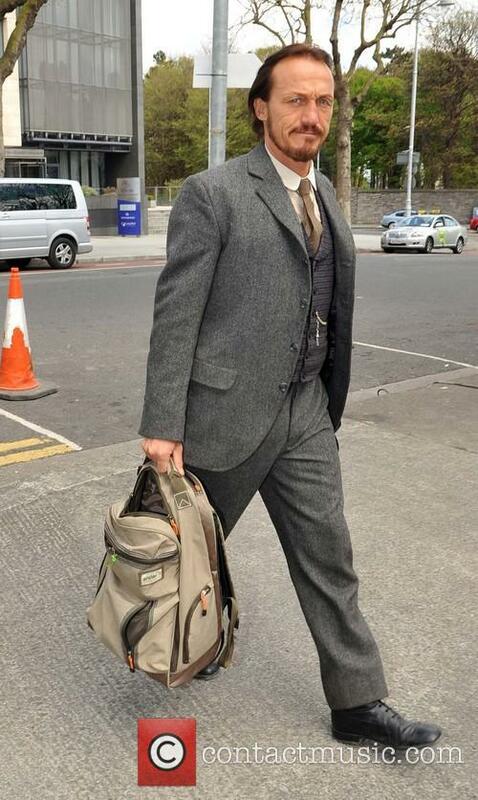 Pictures have emerged from the set of Ripper Street in Dublin, where filming was taking place for the show’s highly anticipated third series. It was the last day of filming in the Irish capital before production moves back to Clancy Barracks for set filming before wrapping up. Sophia La Porta, Jerome Flynn and Philip Arditti were all pictured, fully clad in period garb, filming scenes for the popular show – a show that was plunged into jeopardy when the BBC made the strange decision to cancel it after two seasons. While numbers weren’t extremely high, the fan base was obviously there, as evidenced by the uproar when the decision was announced. Alas, Amazon came to the show’s – and the fans’ – rescue by optioning the third season for its online streaming service, Amazon Prime. Head of Amazon Instant Video international content acquisition Jason Ropell said ay the time: "We're delighted to have secured not only the highly popular first two seasons of Ripper Street for our Prime Instant Video customers but we can also confirm today that we will be making season three, news that we know will delight the millions of fans of this brilliant British drama." When BBC One cancelled their period drama, 'Ripper Street,' audiences were dismayed; petitions were even signed. It was an unpopular decision; one the corporation made because of low ratings. But a third season is now on the way, and it comes as Amazon launches a new streaming package in the UK. The BBC’s decision to pull the plug on Ripper Street wasn’t a popular choice. "The second series didn't bring the audience we hoped and in order to make room for creative renewal and new ideas it won't be returning," a spokesman told the website Digital Spy at the time. Despite being dropped by the BBC, 'Ripper Street' is being revived at Amazon. Fans of the short-lived BBC drama 'Ripper Street' - starring Matthew MacFayden - woke to some good news on Wednesday (March 26, 2014) after it was announced that the axed series will return for a third outing courtesy of Amazon's Prime Instant Video. The deal between Amazon and Ripper Street producer Tiger Aspect marks a potentially important moment for the UK TV industry. According to the Guardian, it's the first time that a video-on-demand operator has stepped in to find a drama series after it was dropped by a major broadcaster. The reality show is king while dramas like Ripper Street can't drag in the audiences. Ripper Street has been cancelled due to poor ratings, leaving fans of the show devastated. The period crime thriller won’t move past the second season, which airs in the next two weeks. Jerome Flynn, who plays Detective Sergeant Bennet Drake, revealed the news to BBC London 94.9 last night (Wednesday, Dec 4th). "We found out this week that the third series of Ripper Street isn't going. We're all in shock,” he explained. "It was up against I'm A Celebrity ... Get Me Out Of Here! and that's been cited as one of the reasons in terms of viewing figures.” The decision comes just weeks after ITV announced the end of Whitechapel, about a modern crime unit investigating murders in east London. TV renew season can be either the best or most disappointing points of the year. With the news, as reported by the LA Times, that Shameless, Californication, Ripper Street, House of Lies and Banshee are all set to return, fans will be pleased. Shameless is a British export rehashed for American television, which seems to have (for once) translated really well. That's on Showtime along with both Californication and House of Lies which implies that Showtime are pretty pleased with their ratings over the last couple of months. Cinemax's Banshee, from a producer of True Blood, is also set to return. 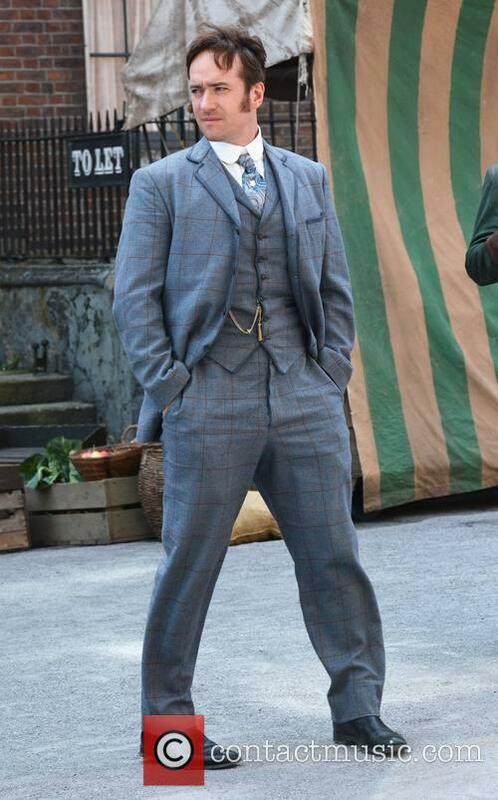 Arguably most exciting of all, is the definite return of the BBC and BBC America collaboration, Ripper Street. Set in 1889, and starring Matthew MacFadyen (Frost/Nixon), Jerome Flynn (Game of Thrones) and newcomer Adam Rothenberg, the series follows a detective named Edmund with his team of Detective Sergeant and early-style forensic doctor from the American army, trying to solve mysteries (often murders) using comparatively primitive detective techniques while simultaneously exposing the growing technology of the era including film itself. It has had largely favourable reviews and its renewal, though a pleasure, is not a surprise. 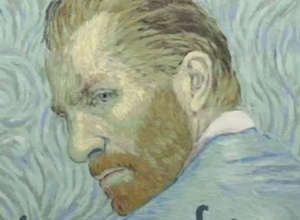 The second season, of another 8 episodes, will debut in 2014.